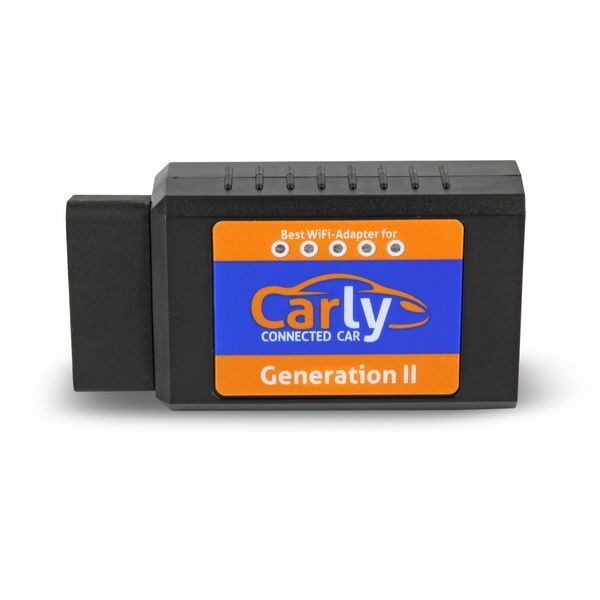 Test Carly now ! 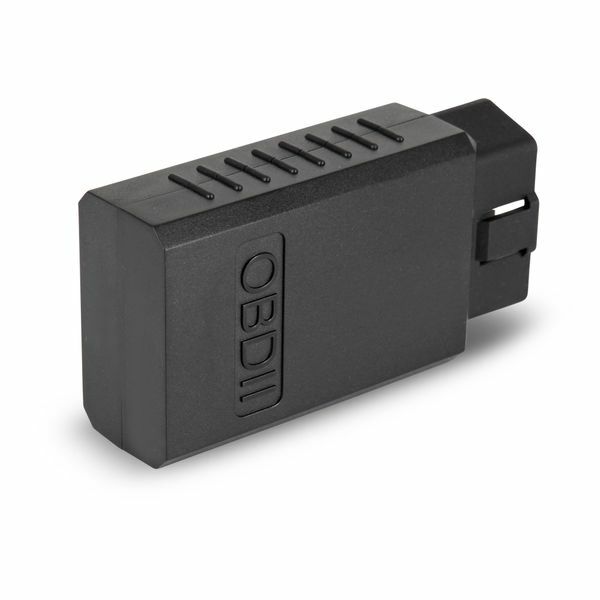 30-day return policy! 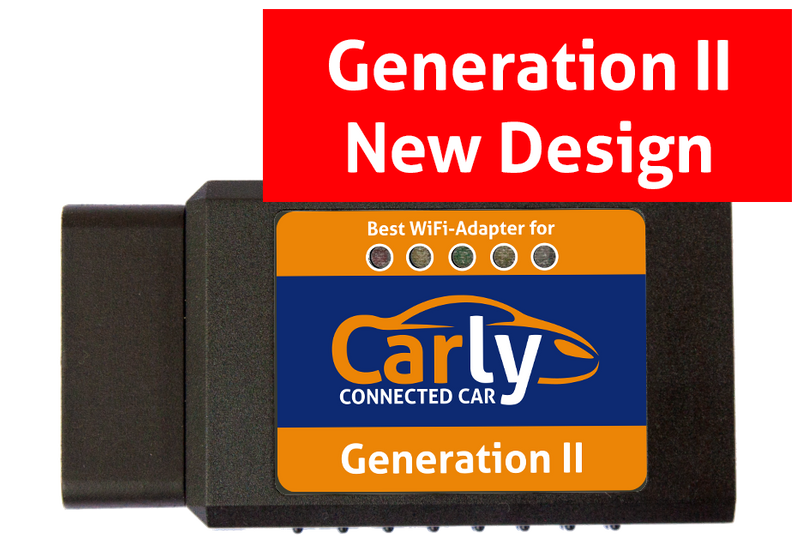 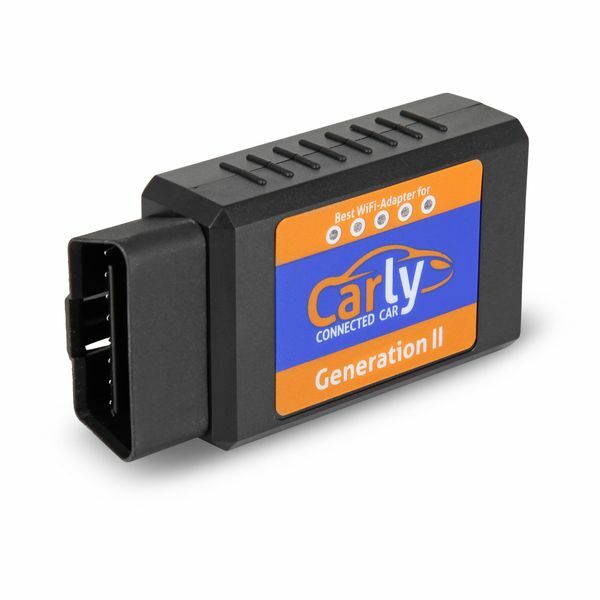 This Carly Adapter supports all Renault models from 2004 until now!